Planning Center Online (http://www.planningcenteronline.com) is a powerful tool that helps churches organize services, schedule volunteers, and more.  The problem churches can face when using Planning Center Online along with a church management system is that they end up having to maintain two databases. One database for people within Planning Center Online and the other for people within their church management system. The integration syncronizes with Planning Center's "People" module so that all other Planning Center modules can use the data. Navigate to "More > Extensions > Planning Center Online." Click the "Connect to your Planning Center Online Account" button. If not logged in, log in with your Planning Center Online username and password. You will be prompted to allow Breeze to access your Planning Center account. Grant Breeze access. You're connected! See "Synchronize" below for how to use the integration. Once you connect your Planning Center Online account, you'll see a list of all of the individuals in your Planning Center Online People module within Breeze. You are then able to select which person or people you'd like to synchronize. Click the unlink icon ( ) icon to the right of a name you'd like to synchronize. Select whether or not you're synchronizing this person with a New Person* or Existing Profile in Breeze. When the Breeze profiles of synced individuals are updated, Planning Center will automatically update as well. *If you choose to add a New Person when synchronizing from PCO to Breeze, it will only bring the first and last name over from PCO for the Breeze profile. Once additional profile information is added to the Breeze profile (in the fields outlined below), that information will show and overwrite what is in Planning Center Online. Select "Add Person to Planning Center"
That's it! With the click of a button they are synced and added to Planning Center. Synchronization is one way, from Breeze to Planning Center Online, meaning that changes made in Breeze will be reflected in Planning Center Online but changes made in Planning Center Online will not be reflected in Breeze. We recommend using Breeze as the 'hub'. Click "Disconnect" in the bottom right. Can I do a batch import of people from Breeze to PCO? That's a great question! As it turns out, you can only do one person at a time. However, if you just need to bulk import your people, and they're all within Planning Center, you can export a CSV file from PCO and do a bulk import into Breeze. Click here for instructions on exporting from planning center. Click here for instructions on bulk importing into Breeze.